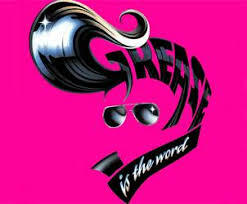 The blockbuster smash hit musical Grease hits the Forum Theatre this March. The show is packed with explosive energy, vibrant 1950s pop culture and all those unforgettable songs from the hit movie. Performed by the award winning team from NK Theatre Arts.